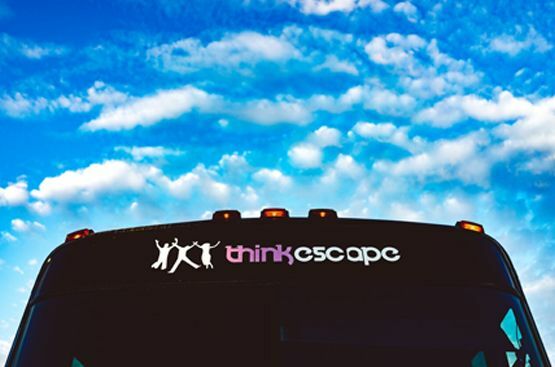 Welcome to Think Escape – San Francisco’s Premiere Party Bus & Transportation company.We pride ourselves in giving Outstanding Customer Service and the Best Prices to our customers. Below are just some of the packages that we offer. We are also ready to tailor our packages to your needs – so get in touch with us and see how we can make your “Escape” into a reality!